We were trying to catch another glimpse of the sunrise at the plantation. The ‘egg yolk’ appeared less than 1 minutes and hidden behind the thick cloud. Peninsular Malaysia has been covering with haze these couple of days. Haze reduced visibility and clarify of the landscape vista. The highlands still have fresher air than the crowded city. It must be breath taking to wake up in houses on the hill top overlooking the greenery. 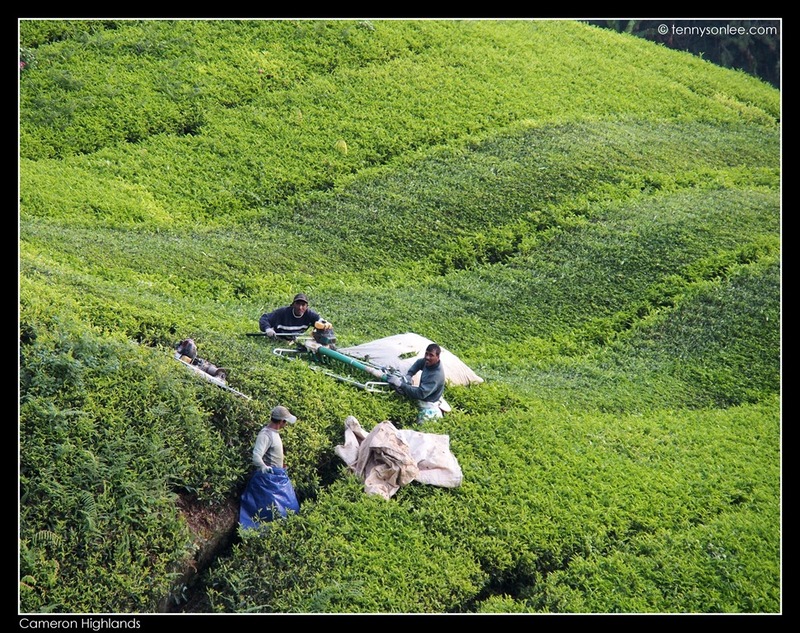 We could see the plantation workers cutting and collecting tea buds and leaves early in the morning. I love to pause and to observe the changing colours of the tea leaves at different time. It was fun attempting to describe various tones of green. 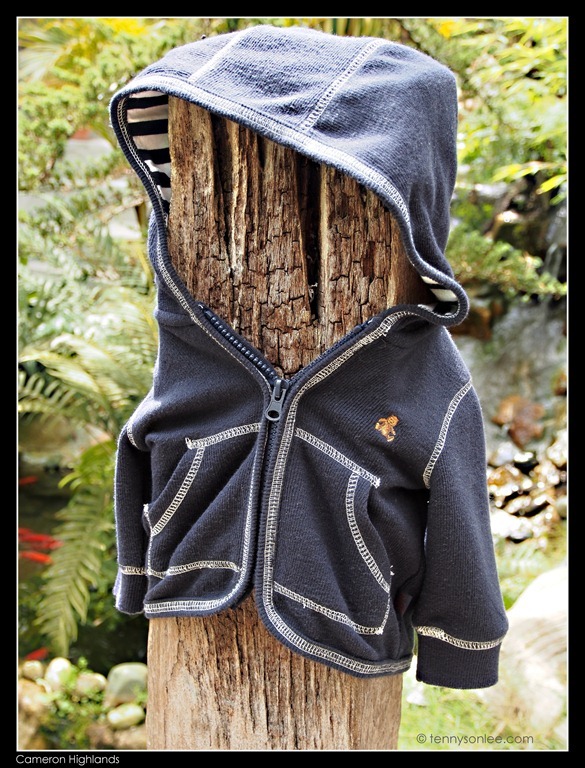 We also like to take short walk along the trails and to be away from the main road. The panorama view was taken as a standard shot from the Boh’s cafe. 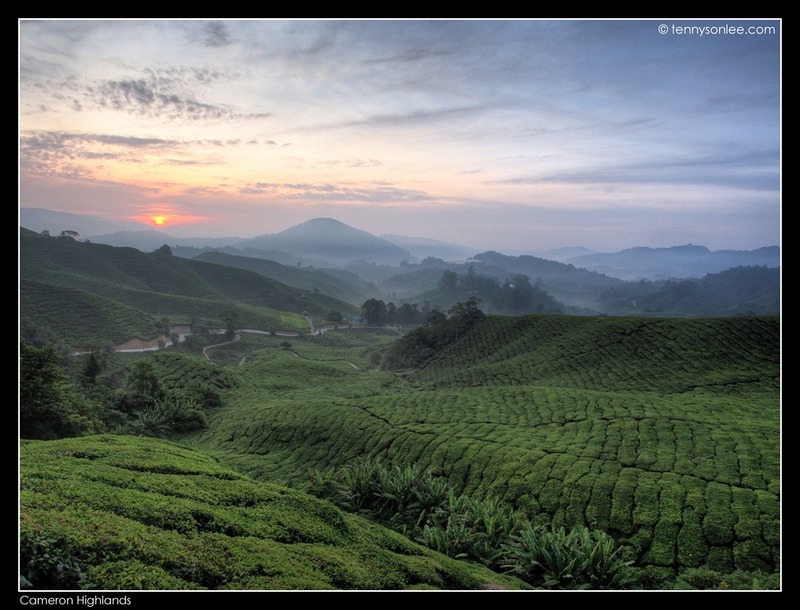 The temperature at Cameron Highlands is rising, some tropical crops such as papaya trees could be seen at the farm land. That is an worrying sign. 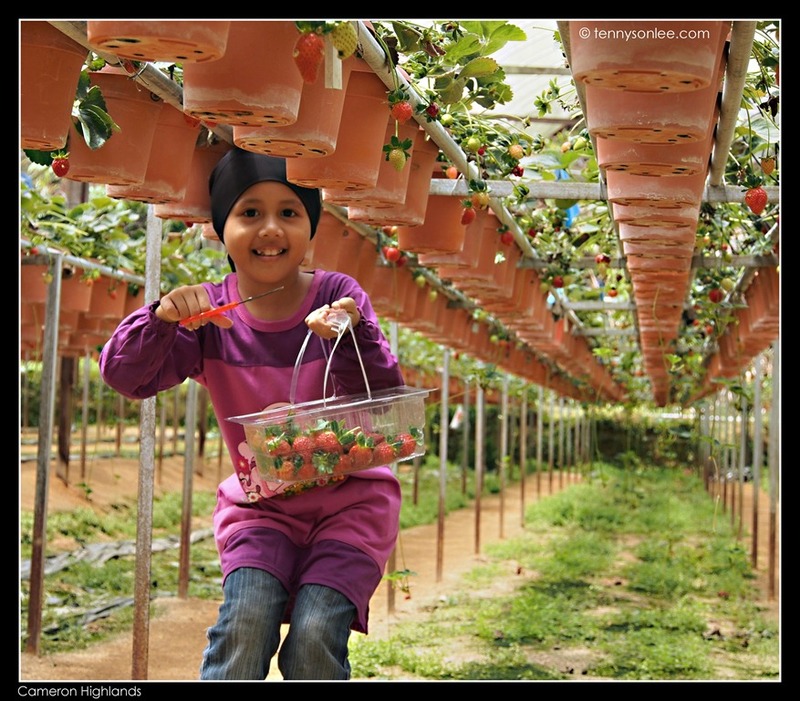 If global warming worsening, our children will be picking durian and not strawberries on Cameron Highlands. 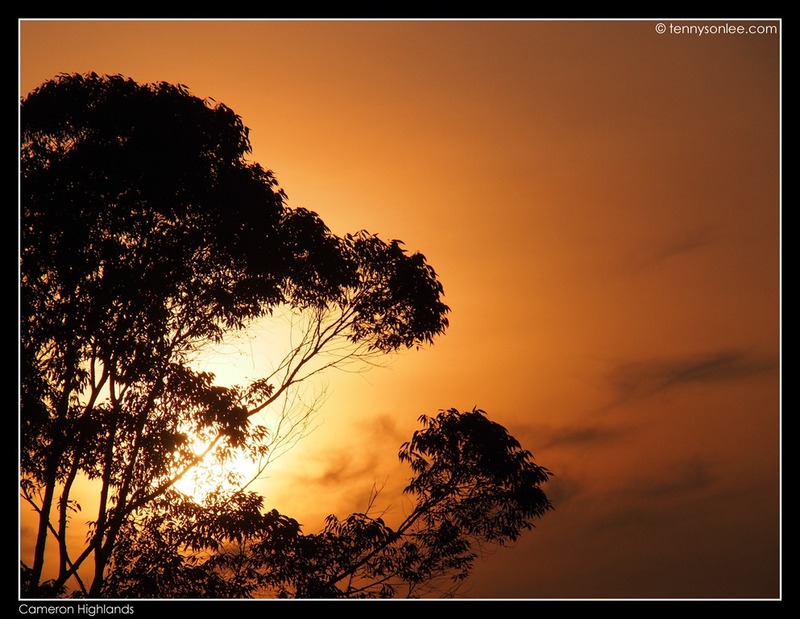 This entry was posted on June 19, 2012 by Tennyson. 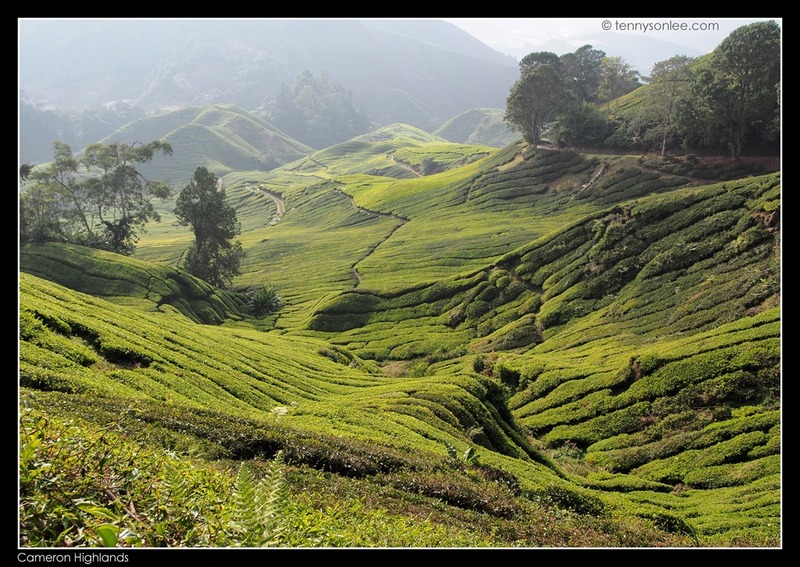 It was filed under Malaysia, Pahang, Places and was tagged with Cameron Highlands, Tea Plantation. Hello! 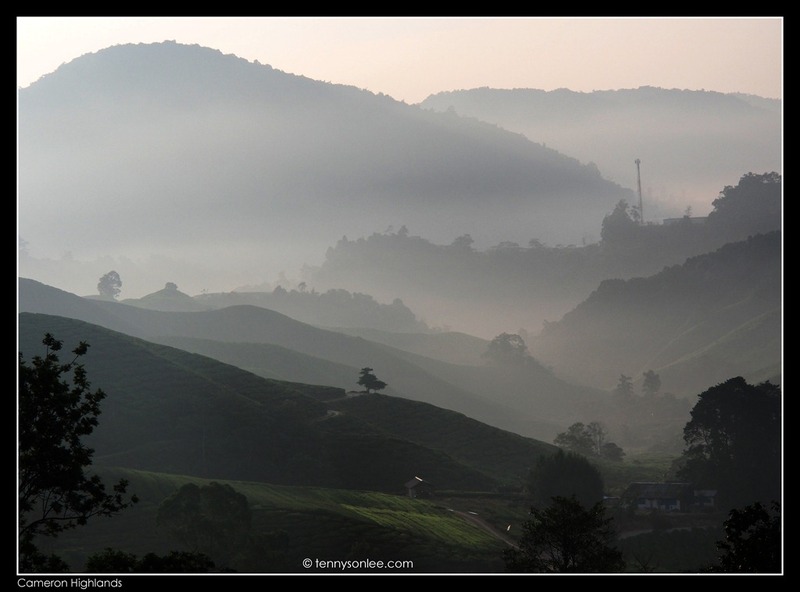 you have really beautiful shots of the tea plantations at cameron highlands. 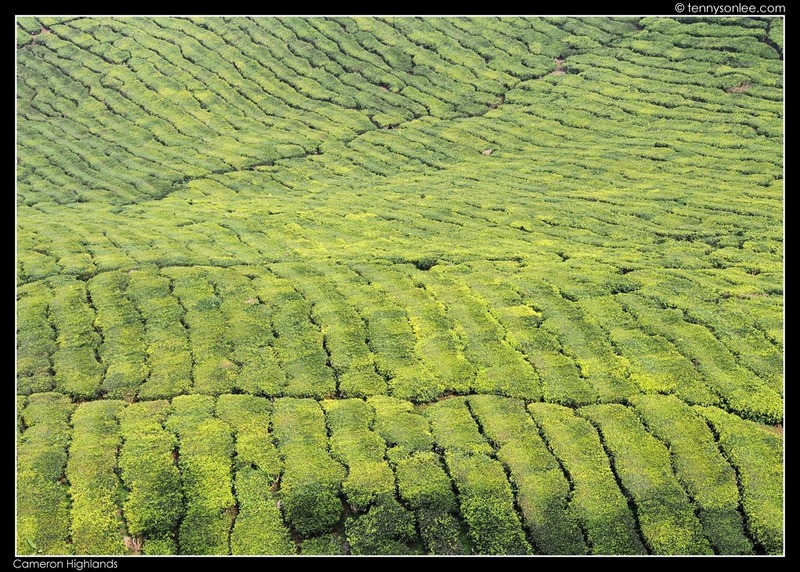 i’m going there for a wedding photoshoot and would like your help in recommending which tea plantations to go. 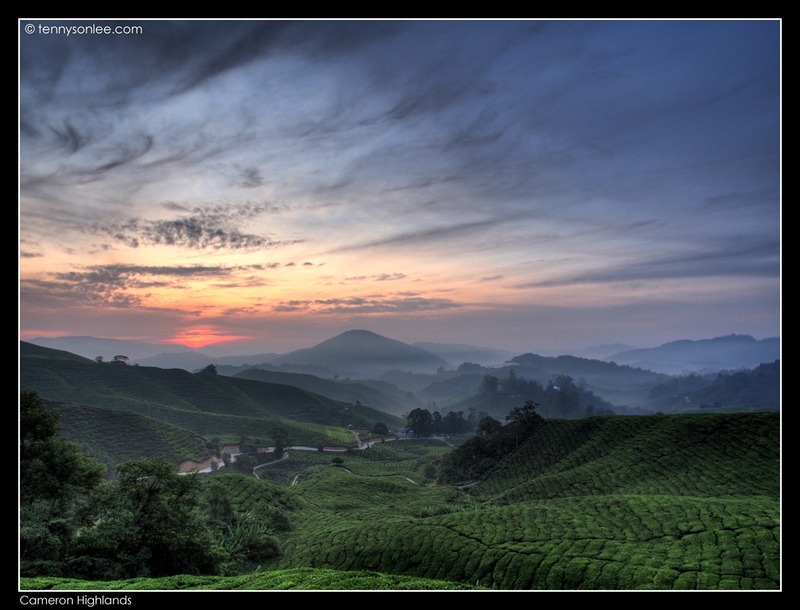 pls let me know if u know of good places in Cameron Highlands to take sunset shots as well? Thank you! Hi Calvin, thanks. 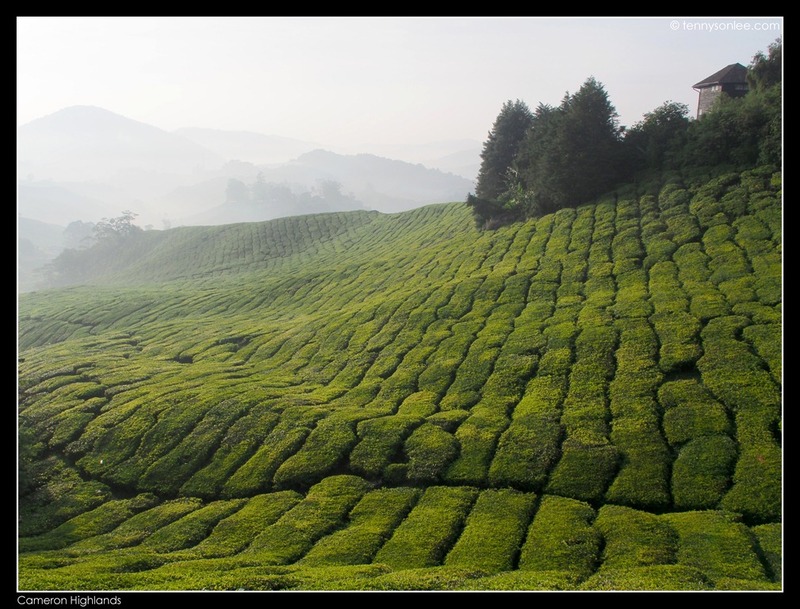 There are at least 4 accessible tea plantations on Cameron Highlands. 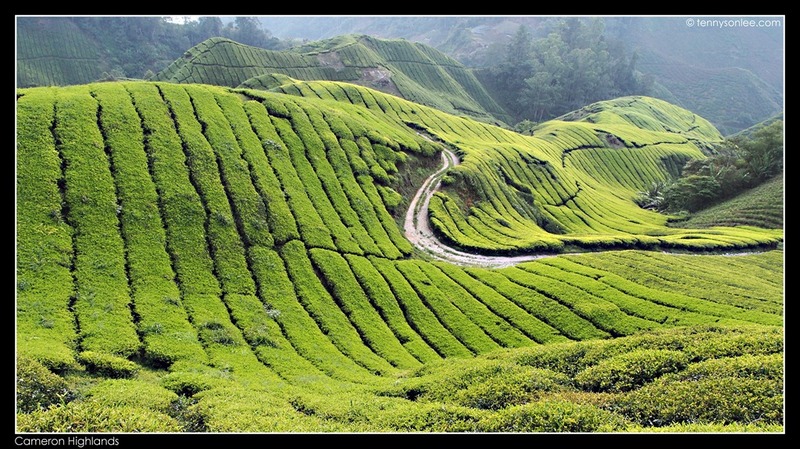 The most popular has to be Boh Tea Plantation at Sungai Palas, Brinchang. Take note that the tea house and factory open to tourists from 9am to 4;30pm. You can visit other part of the plantation. For sunrise, suggest to reach the higher part of the hill slope before 6:45am, you can view the first light break through the mist. On the junction of the Boh Plantation guard house, going to the left will the be highest point car can drive up on Peninsular Malaysia (6666 feet), you can find the famous mossy forest over that route. Other popular spots for wedding photography would be the Smoke House. Wish you all the best.